For all training providers, e-learning should be a core product as part of your training provisions. Going digital is a key step for trainers, helping you to meet customer demand and ensure your training is fresh and suitable for the modern workplace. By offering digital solutions, e-learning can help your business and your clients too. 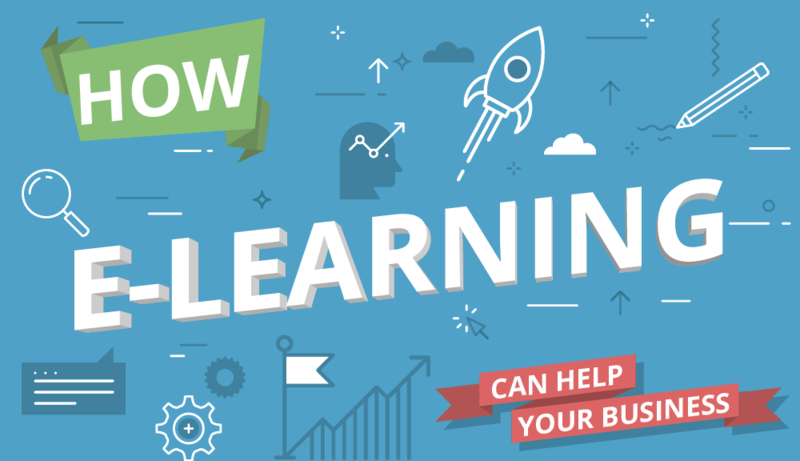 So, how is it that e-learning can help your business? E-learning is a great way to offer your clients customised training that best suits their needs. Whether it is changing the learning objects to meet specific needs, or using examples from a particular industry or environment to make the training more relevant. With e-learning you can configure your training to work around your clients. Furthermore, you can charge a premium for a bespoke training programme. Another benefit of providing e-learning is that your clients can purchase and access training whenever they choose to. By having an online payment system and a Learning Management System on your website, learners can access your content at any time of day. As a result, it makes it easier for customers to purchase your products and your business can earn money even when you are asleep. For training courses to stay ahead of competitors, it needs to be fresh, engaging and relevant. Fortunately, e-learning training is easy to update and revise as necessary, especially if you enlist the help of VideoTile for e-learning creation. You can also add a range of features to courses to keep it exciting such as interactive videos. At VideoTile, we have a team of experts who can create fresh, exciting e-learning to suit your training requirements. For your business, we can create fully branded solutions to suit your training style. Get in touch to find out how we can help you to develop successful, innovative e-learning by emailing sales@videotile.co.uk.